Microsoft has not updated its built-in image editing tool popularly known as MS Paint since 2017, and in July 2017 the company pulled plugs on MS Paint. The app is still available from on the Windows Store, but won’t get any future updates. The company is now working on a new and more feature rich editing application Paint 3D. 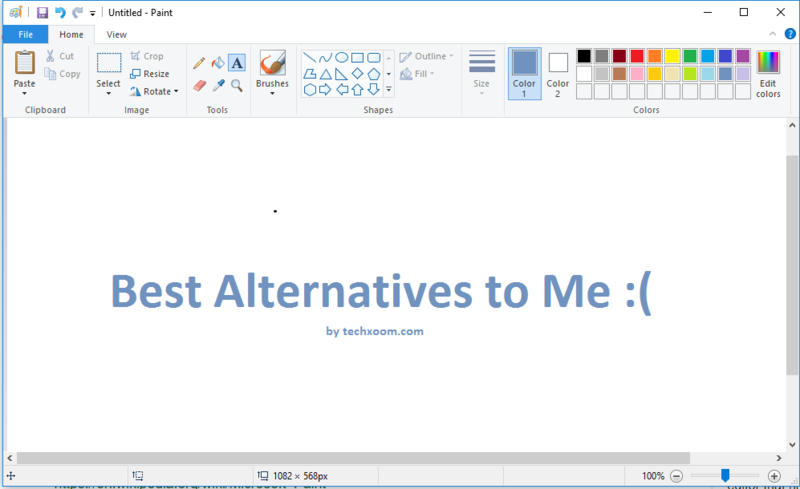 Since Microsoft has bid goodbye to the free MS Paint, it is also time that we start looking for free Microsoft Paint alternatives. Here are the best free MS paint alternatives for Windows 10. Paint 3D is an image editing tool developed by Microsoft itself, and it borrows most of its features from the MS Paint. So, you will still have all the features of MS Paint along with lots of new features in Paint 3D. The latest version of Windows 10 and above device will have the Paint 3D installed by default instead of MS Paint. However, if you are on the older version of Windows 10 PC, you can get the app from the Windows Store. Additionally, you may require to have installed creator update before being able to download Paint 3D. 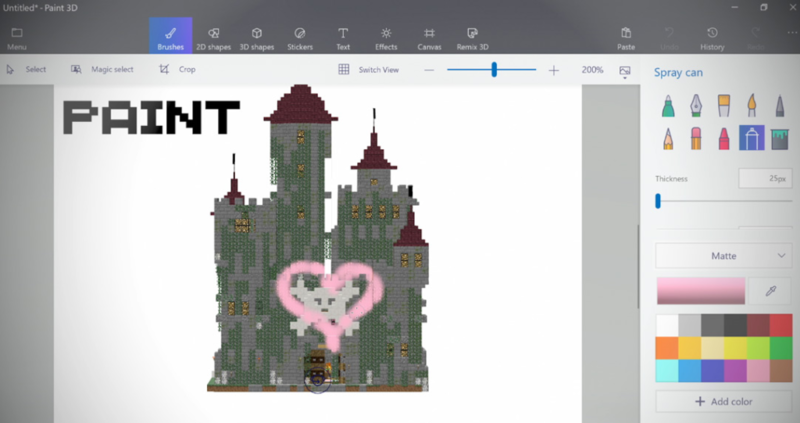 Using the Paint 3D app, you can create new artwork, modify the already existing image with colours and textures, add stickers or even be able to turn a 2D picture into 3D. 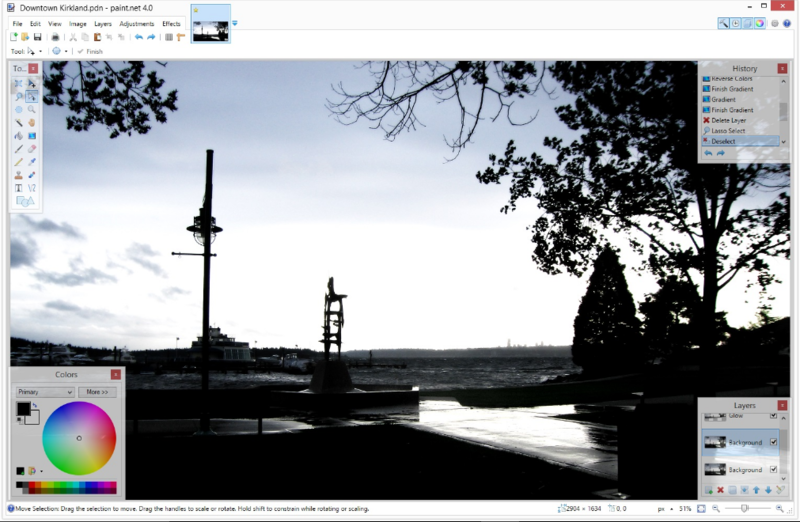 Paint.Net is a free image editing tool for Windows 10 PC. It is more sophisticated than MS Paint is, but is free and offers more features. But unlike GIMP or Photoshop, Paint.Net is more focused on end users with light image editing requirements. The user interface of Paint.Net is similar to MS Paint or even Paint 3D, so navigation is not an issue. Compared to MS Paint, this app comes with layers, a number of special effects and unlimited undo and redo. Then there are support plugins making it even more usable. 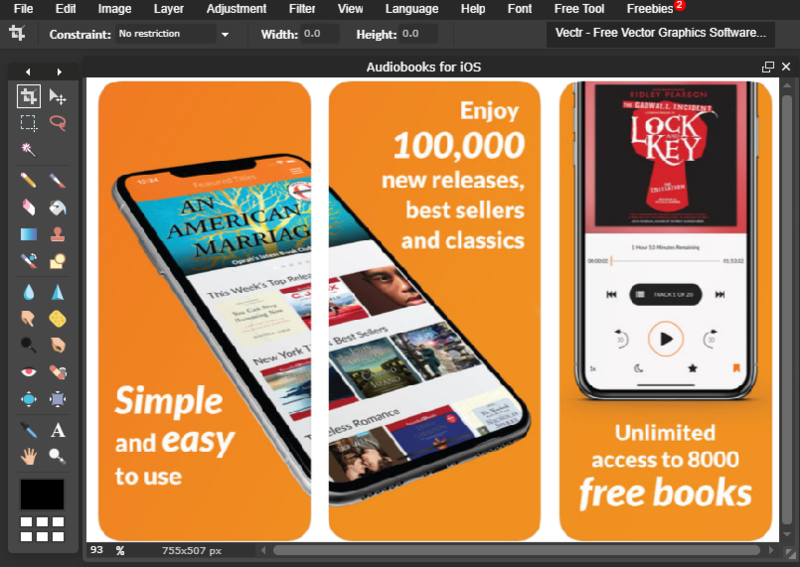 GNU Image Manipulation Program or popularly known as GIMP is a free open source image editor which offers all the advanced tools to create stunning graphics and digital art. It is a cross-platform image editor and can be installed on Mac OSX and Linux apart from Windows. GIMP is not really an alternative to MS Paint, because it is a full-fledged editing tool. It also offers support for third-party plugins and customizations for further enhancing the productivity. 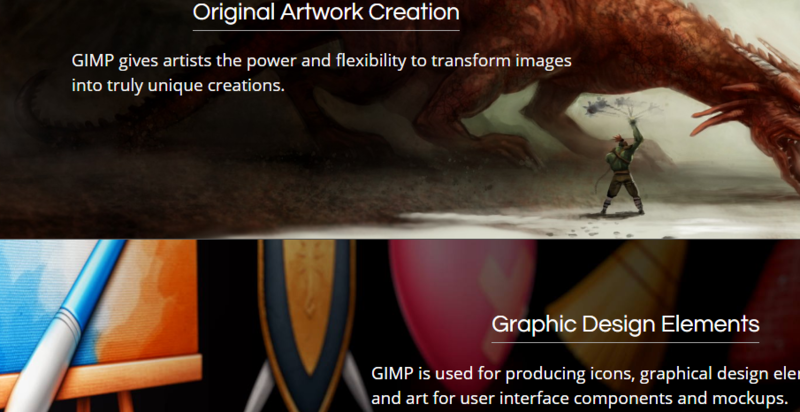 GIM is an ideal tool for creating icons, graphical design elements and user interface components etc. IrfanView also supports more image formats than MS Paint does and also lets you work with animated GIFs. Other basic editing tasks including drawing shapes, picture rotation and resizing images work just like on Paint app. Dig a bit deeper, and you will find some tools for professional work such as support for Photoshop filters, IPTC metadata and batch conversion. Krita is a free and an open source photo editing alternative to MS Paint. The app can be used by both novices as well as a professional artist to create digital arts. The user interface looks more like Photoshop than simple Paint interface. The stabilizer feature for brush smoothens out any unwanted movements from the artist. 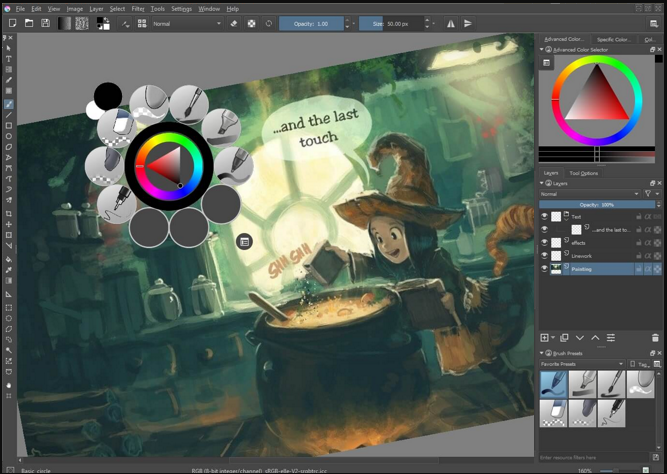 Other features offered by Krita app for the professionals include up Palette that allows you to pick any colour quickly by right-clicking on the canvas, nine unique brush engines to customize the brush, around mode to create seamless textures and patterns and the ability to import brush and textures from other artists. I remember when my brother introduced me to PhotoScape a few years back and it was the perfect lightweight tool to do primary editing task such as cropping and resizing the images etc. Unlike other tools in this list, PhotoScape does not come with any professional tools for an artist but works best for basic image editing. Paint by default does not allow you to merge two photos because you cannot open multiple images in a single tab, of course, you can copy and paste the image, but PhotoScape allows you to merge two or more images in one photo. You can also create slideshows using the photos or convert the RAW format images into JPEGs which paint does not support. 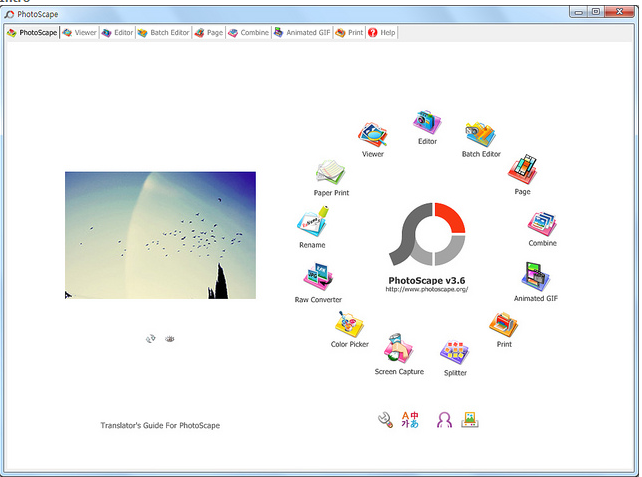 Other basic features offered by PhotoScape include colour and brightness adjustment, image Resizing, add text, draw shapes, remove red-eye and more. 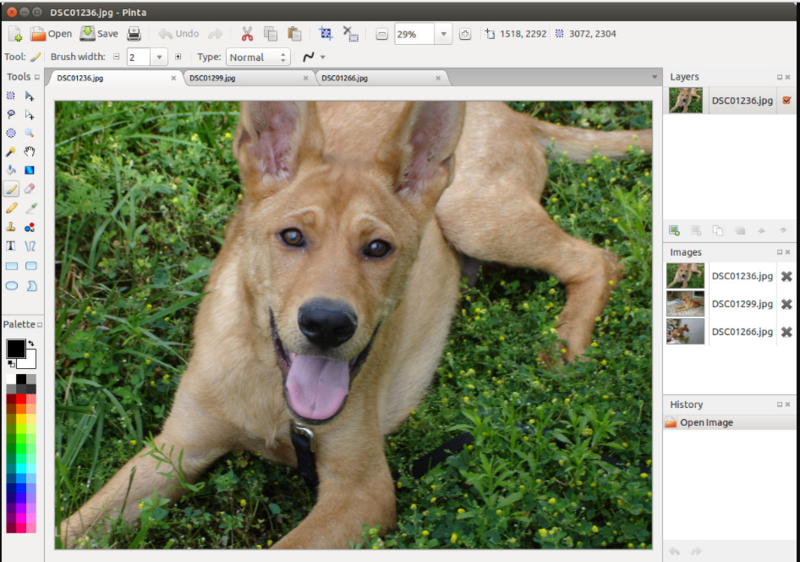 Pinta is a yet another image editor and an alternative to MS Paint. While it comes with more features than MS Paint, it looks like a toned down version of Paint.Net with only a few selected features to offer. Pinta is also an open source program and is available to download for free on all the major computer platforms. Pinta offers drawing tools to draw freehand, lines, rectangles, ellipses and more. It also comes with over 35 adjustments and effect for enhancing the image further. With unlimited undo you can never go wrong with your experiment. 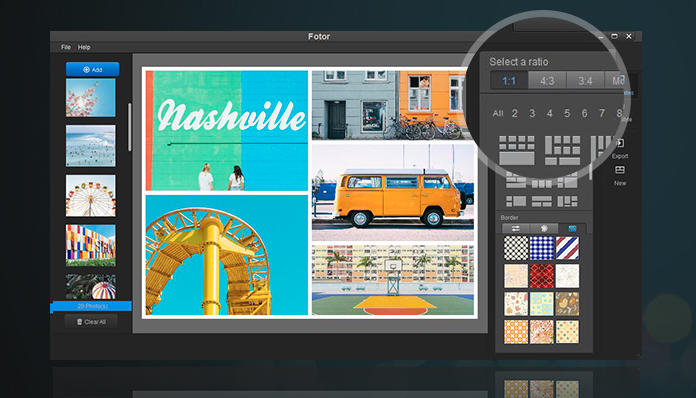 Fotor offers editing tools like crop, resize, blur, focus, to say the least. You also get scenes to enhance the photo in combination to filters and effects. There are 100+ layouts if you prefer to create a collage of pictures while also being able to adjust patterns, colour and more. Batch processing allows you to process several photos simultaneously. Would you rather Edit Photos Online? Pixlr is an online photo editing tool that offers all the necessary tools to edit photos online. In my testing, the tool worked fine and the loading and editing of images was lag free which is a rarity knowing the online image editors lag big time. Pixlr offers basic tools like crop, lasso tool, magic wand, eraser, resize, add text, colour picker, brush and more. Other tools like Adjustment for brightness and contrast, colour balance, level, exposure etc are also on offer. I would recommend Pixlr if you want to do basic photo editing and don’t need too many filters and stuff. Pixlr is the best free image editing tool online you can use as now. All the apps mentioned in this list are a great alternative to MS Paint app. If you want something better than Paint, then use Paint 3D. For third-party apps use IrfanView, Pinta, and Paint.Net for MS Paint like experience and if you want something more sophisticated, try GIMP and Krita. So, what’s your pick? Let us know your favourite image editor in the comments.